Amsterdam. The city of countless possibilities. All mixed up within a beautiful cobble stoned wonderland. Ever stayed in a hostel in this beautiful city? No? 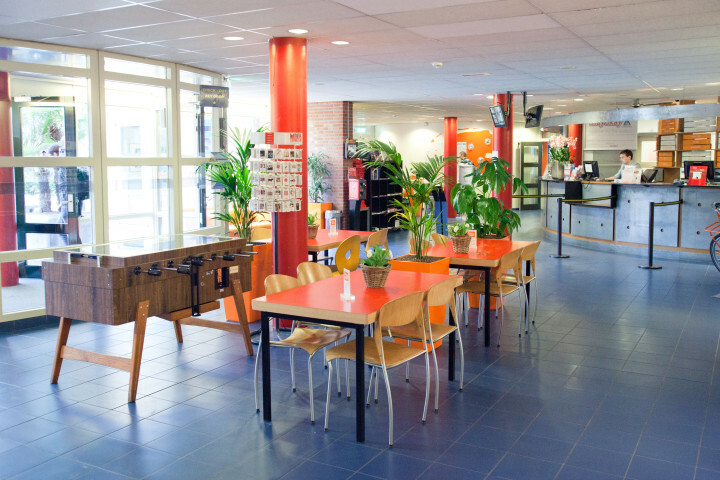 Then we couldn’t recommend Vondelpark hostel highly enough. 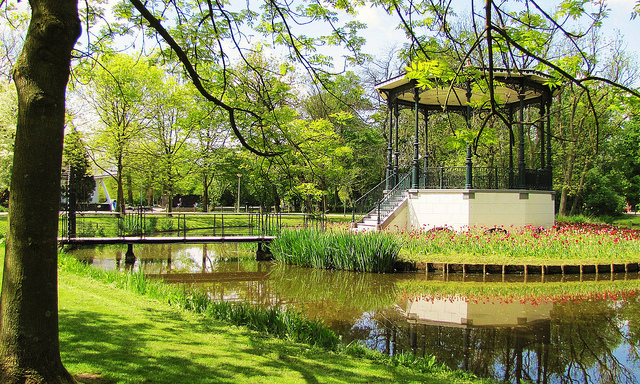 As the name suggests, this hostel is literally in the famous park just outside the centre of the city. 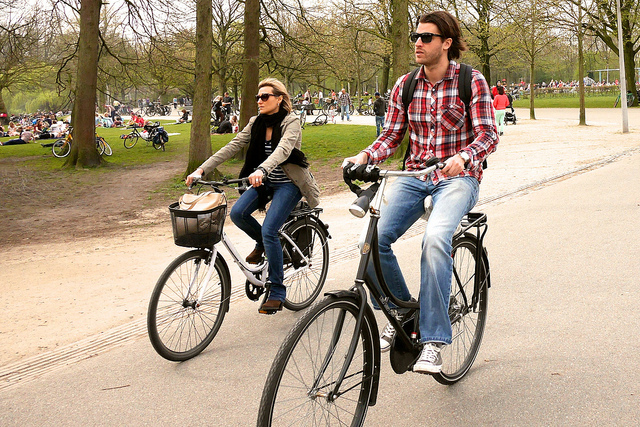 And where cycling is an absolute must…obviously. 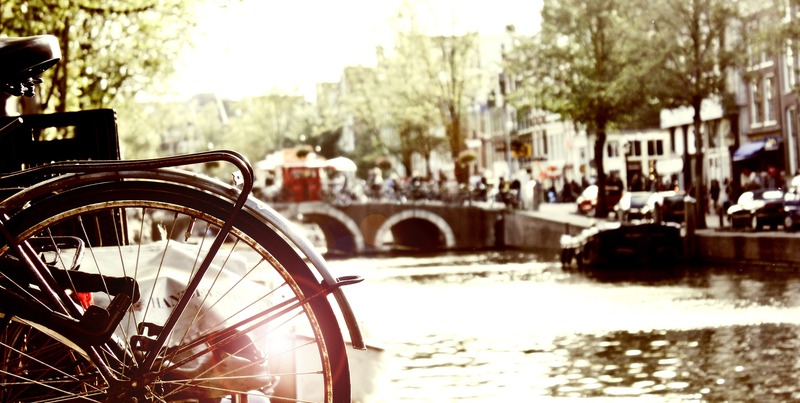 We’d bet a whole stroopwaffle on it being an awesome travel experience, in an iconic city. 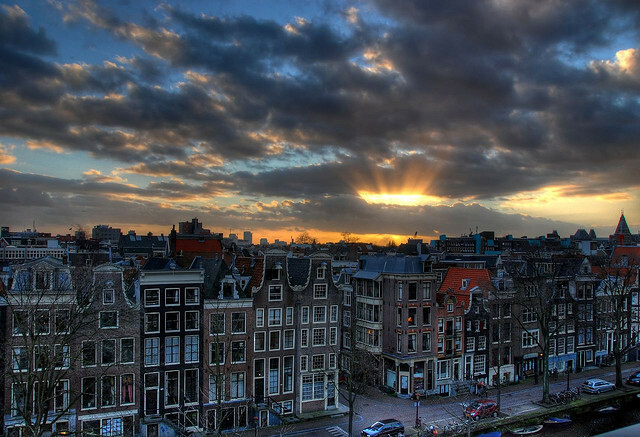 Great pics, I wonder when I will visit Amsterdam, its my faviourite city in the wholeeeee world!